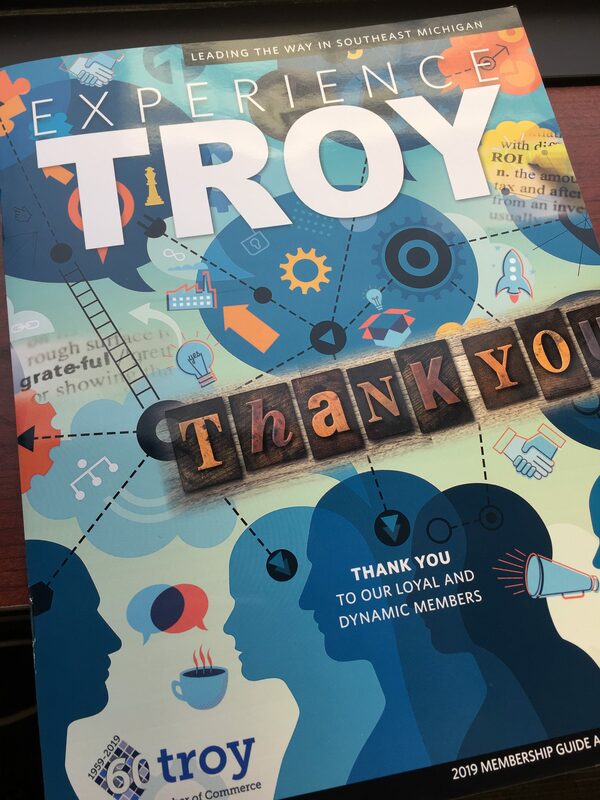 Sterling is proud to be featured in the Annual Experience Troy Magazine this year! Did you see? 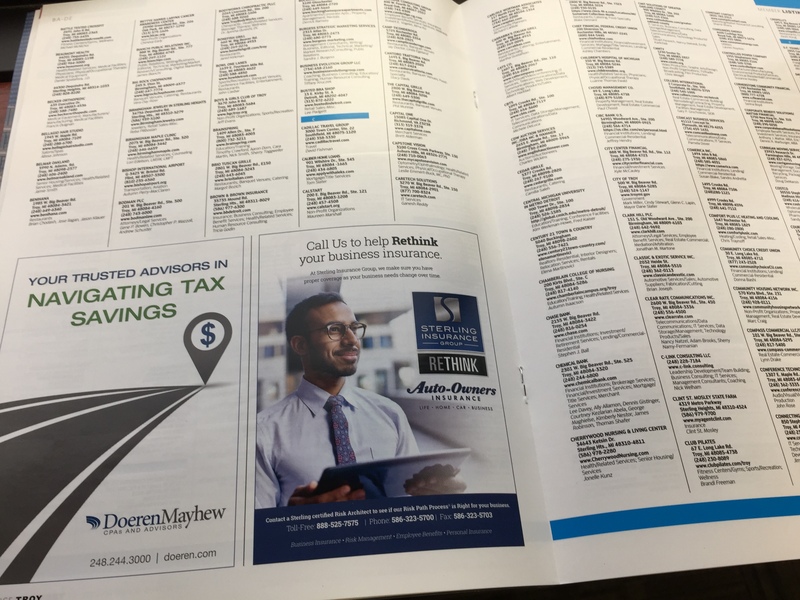 Sterling Insurance Group was proud to be featured in the Experience Troy handbook in early 2019. Over 2,000 copies were distributed along with an interactive digital edition, reaching thousands of business professionals. 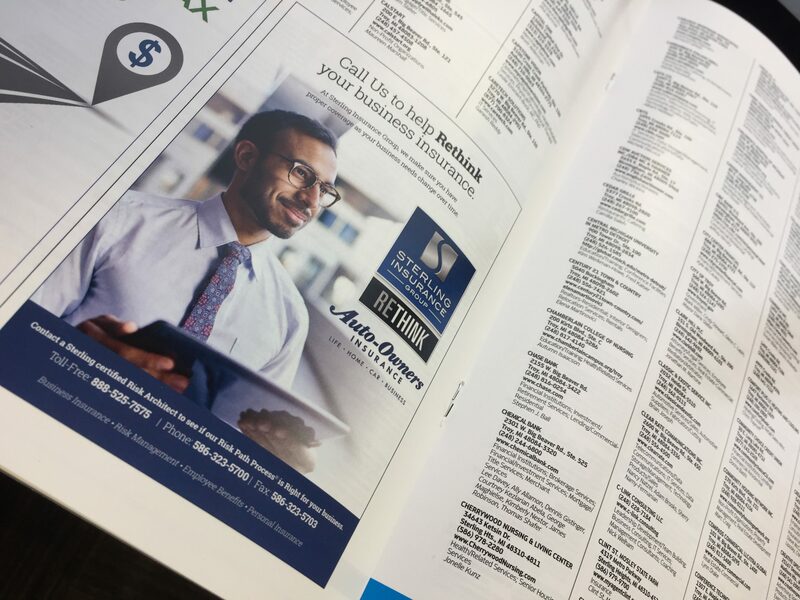 Sterling is proud to partner with the Troy Chamber in this stylish and contemporary publication.